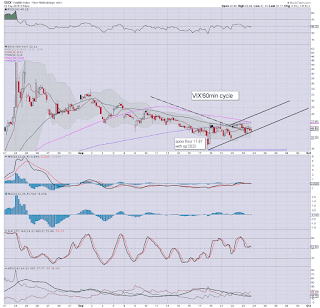 Whilst US equities closed moderately lower, the VIX was in minor chop mode, settling -1.4% @ 22.13 (intra low 21.14). Near term outlook is for renewed equity downside.. at least to the sp'1900 threshold, and that should equate to VIX 26/28 zone within 2-3 trading days. 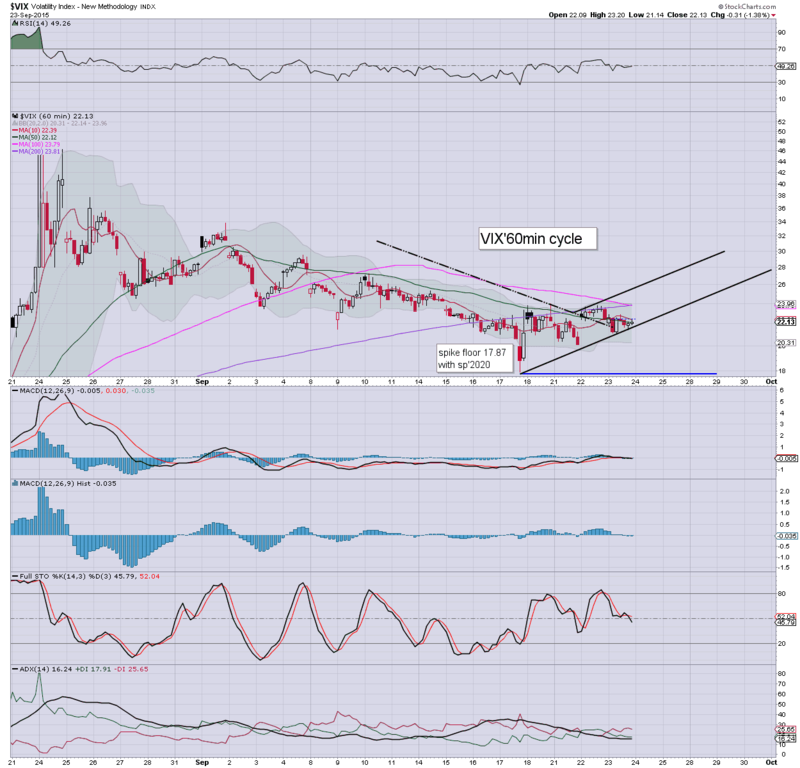 VIX is set to turn positive on the MACD (blue bar histogram) cycle this Friday.. or next Monday at the latest. 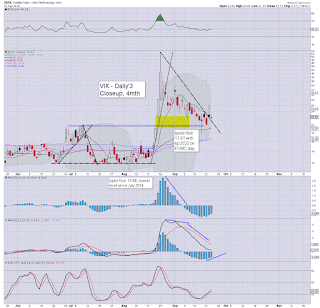 If that is the case, the VIX will be in the upper 20s.. perhaps low 30s. The bigger issue is whether sp'1867 can be broken under, but even if that occurs, a divergence would seem likely.. with VIX no higher than 40/45 zone... with sp'1820. .. and that would make for a key equity floor. 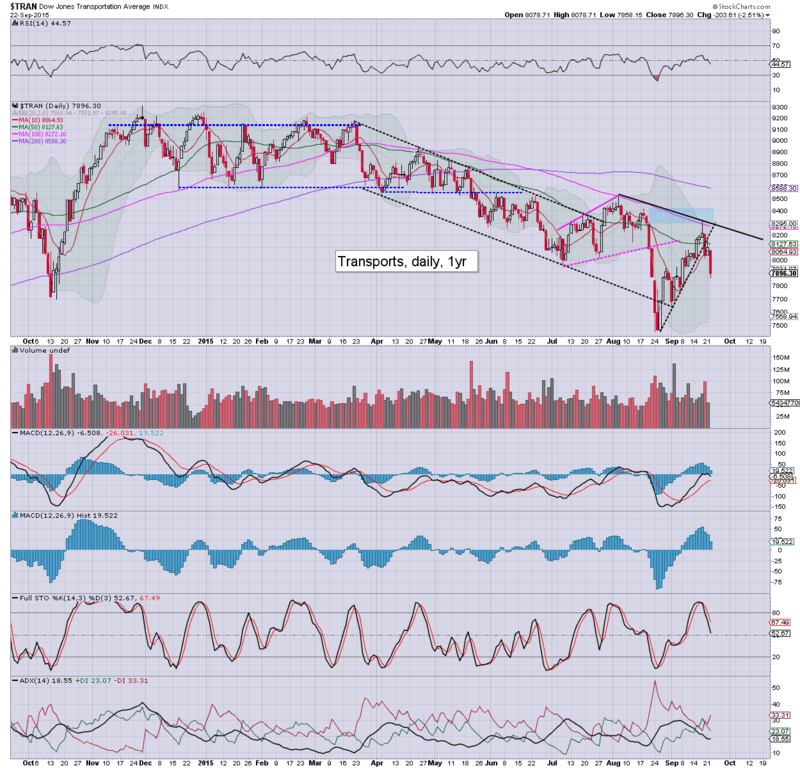 US equity indexes closed moderately lower, sp -3pts @ 1938 (intra range 1949/1932). The two leaders - Trans/R2K, settled lower by -0.4% and -0.3% respectively. Near term outlook is for renewed downside.. as the market is due to test the 1900 threshold. Little to add... on what was a rather annoying day.... of very little. I guess if the market is not swinging 2-3% a day, I'm just not particularly being entertained enough. 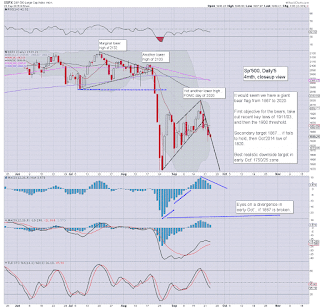 US equity indexes are set for minor chop into the close... leaning on the weak side. Broadly, it has been a nothing day... as the market is still battling it out. 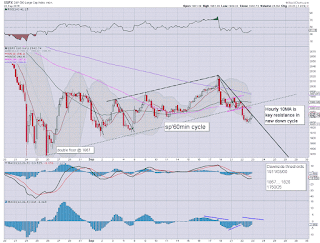 The bigger weekly/monthly cycles are clear though... about where we are headed. *the smaller 15/60min cycles are arguably on the high cycle.. and due another sig' down wave.. starting tomorrow.. and perhaps lasting into the Friday close. A particularly frustrating day... and barring a surprise apocalypse before the close.... I will return at the close. *I remain holding a quartet of short-market positions... and will likely hold across tomorrow.. and into late Friday. 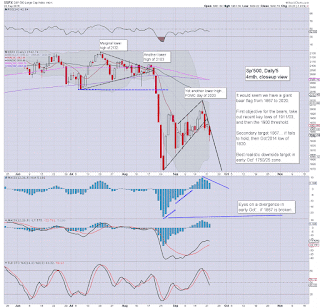 Equity indexes are back to flat.. on what is one of the most tedious days in months. Few buyers.. but even fewer sellers. 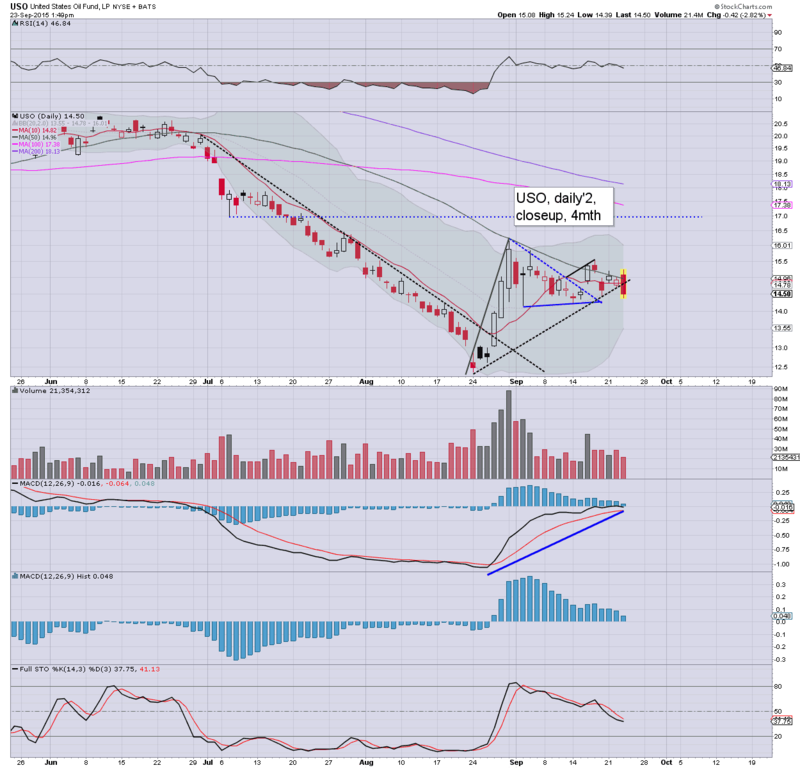 Notable weakness in Oil, -2.7% in the $44s, having seen a powerful reversal from an early high of the $47s. 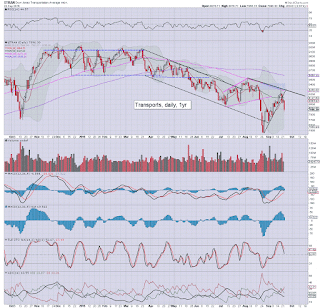 re: Oil, bearish engulfing candle.. soft trend break... there is nothing good there..having failed a few times in recent days to break into the USO $16s. As for the broader market... nothing to add. 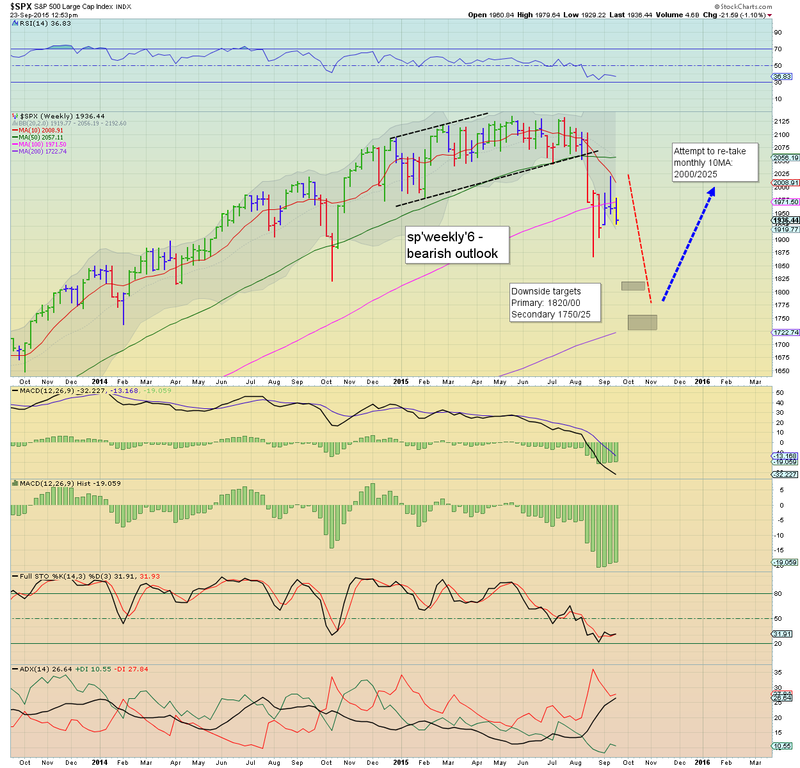 The early morning gains to sp'1949 now seem a long way up, as the market is clearly struggling. A great many individual stock charts - DIS, INTC (its a long list) are warning of a major problem within the next 2-3 trading days. 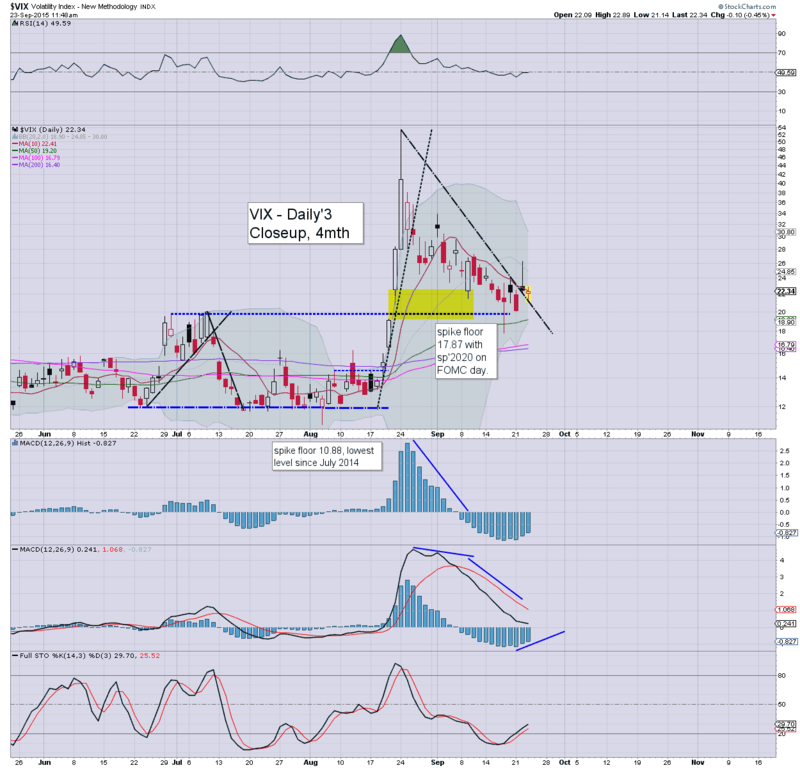 VIX is so far showing no concern, broadly flat in the 22s, but with viable upside to 26/30 by Friday. Which part of the last six weeks is even remotely similar to the price action of Oct' 2014? This is no V shaped drop. This is a CORE BREAK... chop under old support.. with another major wave lower due. US equities have naturally turned from around 11am, with the sp' cooling from an early high of 1949... to 1934. VIX is showing no real concern though.. yet. Equity bears should be battling for a daily close in the 1920s, with VIX 23s. 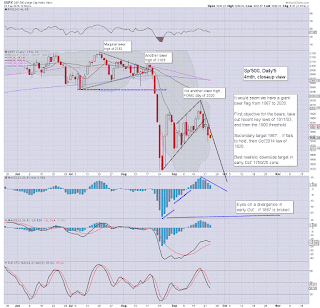 *clear break on the baby bear flag. 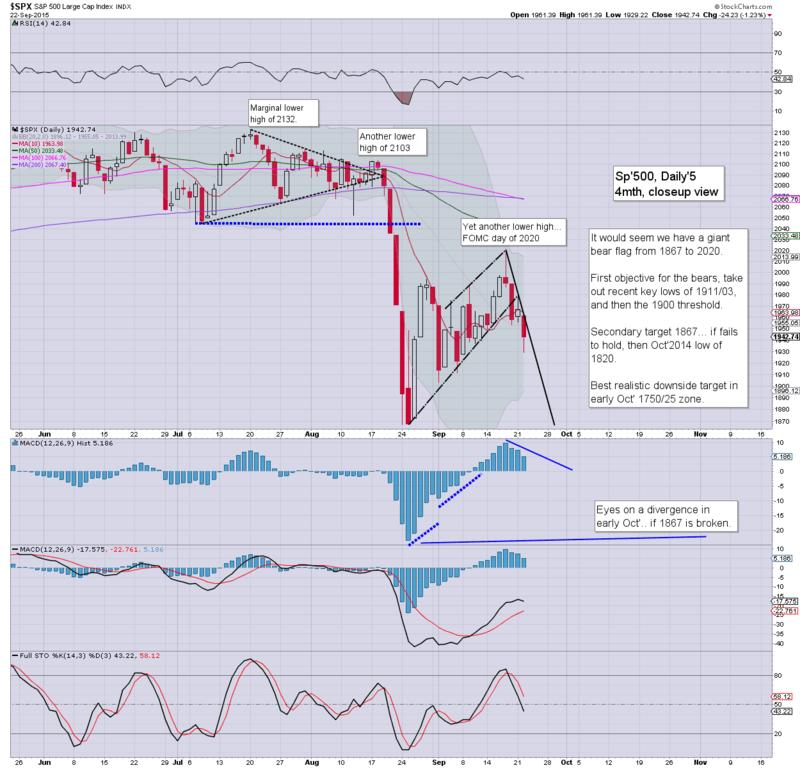 First downside target is the 1925/20 zone this afternoon. Little to add, on what is a tiresome day. Maybe I'm just burning out. 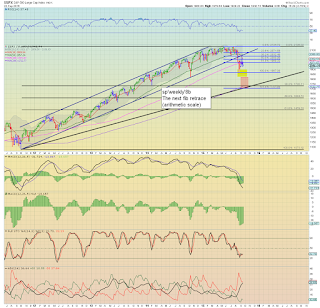 US equity indexes are battling to build minor gains, with the sp +5pts @ 1948. VIX is naturally subdued, -4% in the 21s. Price structure on the hourly cycle is a clear bear flag... but it could easily drag out into late afternoon... with next sig' downside opportunity not until Thursday. Today is a write off for those currently holding short. Its really a case of turn off your screen.. and come back tomorrow. US equities are a little weak, but so far... no sign the bears are going to be able to muster any sig' downside power today. Daily MACD cycles are suggestive the first opportunity of an attempt to break under the key 1900 threshold will be Thursday.. but more viable.. Friday. So.. we're a little lower, but frankly, I ain't the least bit pleased.. not after overnight futures reversed. I am not hopeful of today.... have largely written it off already. 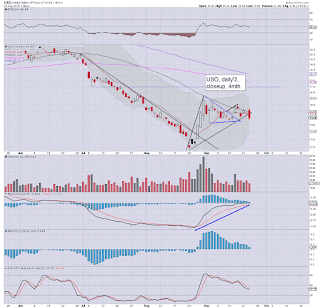 For those looking around though.. there are a lot of opening black-fail candles..even for Gold and Oil. Good morning. Equity futures are a touch higher, sp +1pt, we're set to open around 1943 (overnight low... 1920). 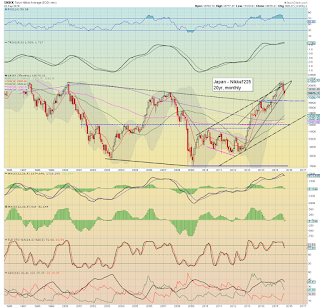 There is threat of moderate upside to the 1950/60s, before resuming lower. 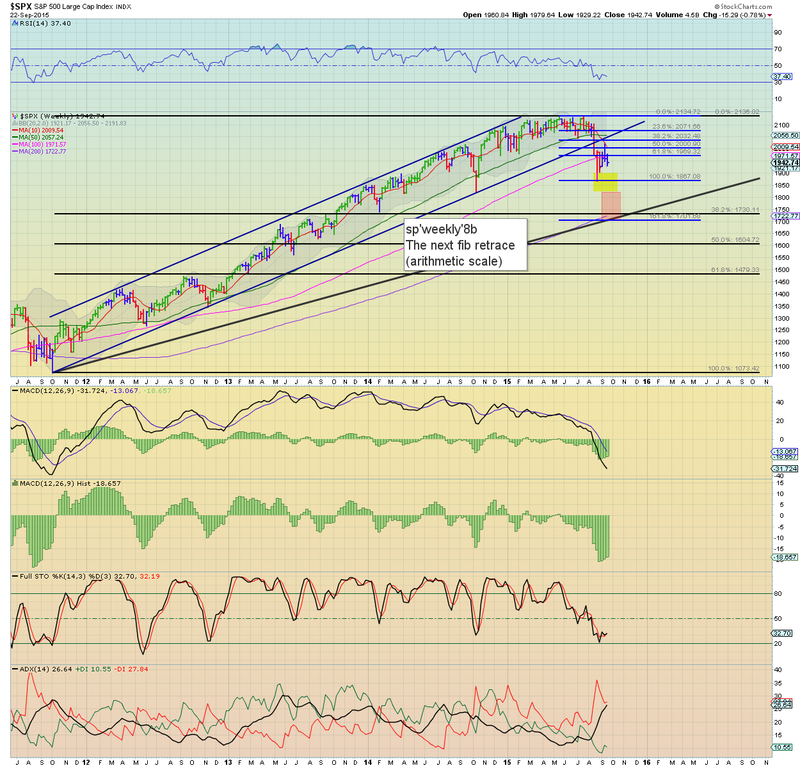 Broader target remains 1820 by early Oct'. *I would like to see the current blue weekly candle turn red by the Friday close, but that will likely require sustained price action <1900. 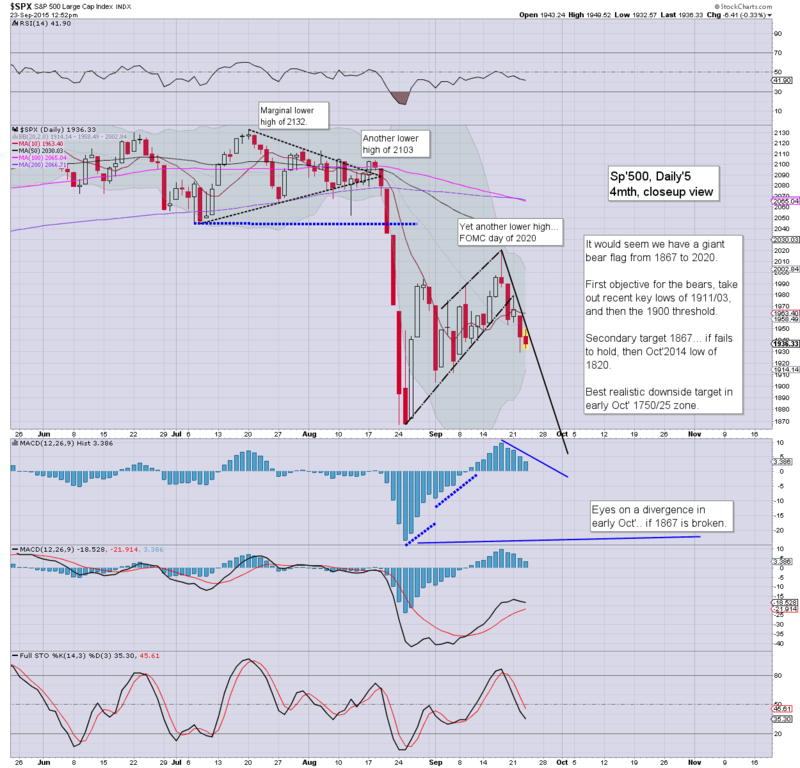 Regardless of whatever upside we see this morning, the market should at least close flat/moderately lower. 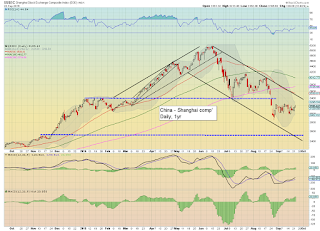 China action: As expected, China is starting to roll over again, with the Shanghai comp' settling -2.2% @ 3115. A daily close <3K looks possible within days. and that will open up a cascade to the 2500/2000 zone by mid Oct'. 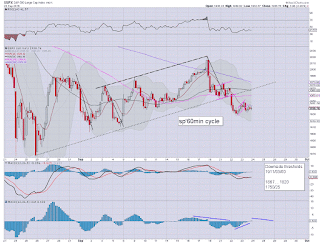 Whilst the US equity market closed significantly lower, there is increasing likelihood that both the Chinese and Japanese markets will similarly follow. 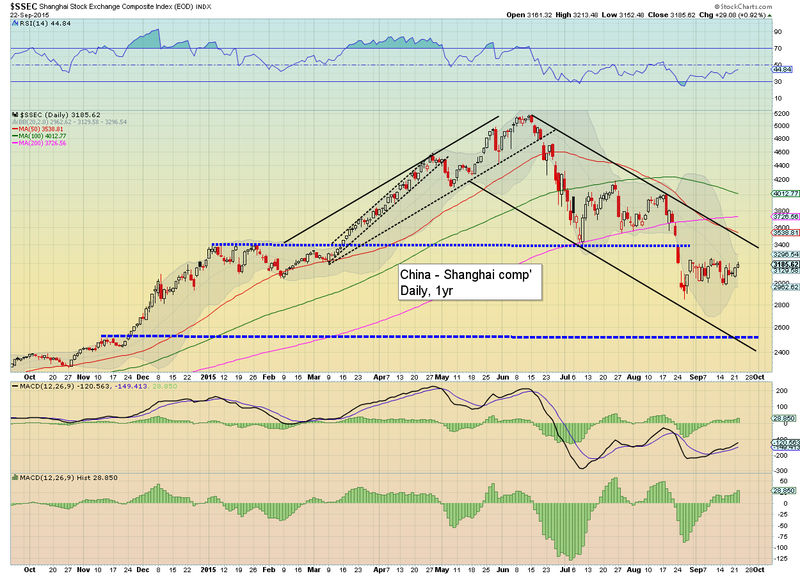 As ever, what will be particularly interesting is how the Chinese leadership will react to another sig' down wave. Suffice to add.. the Chinese market faces stiff resistance around 3300... and I sure don't expect any sustained price action above there. Indeed, considering the renewed weakness in the EU/US markets.. the China market will be increasingly vulnerable for the rest of this month. 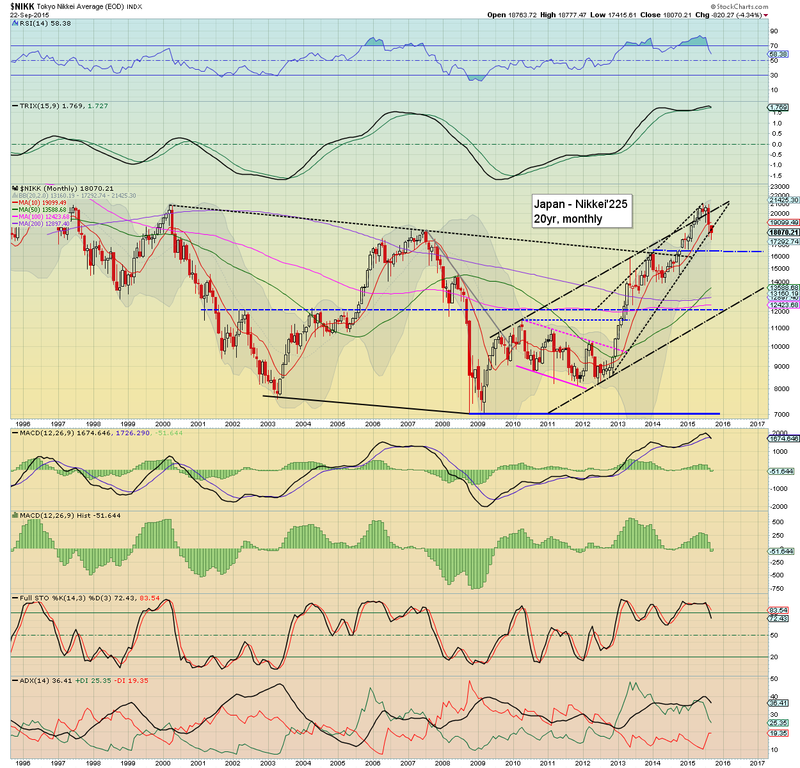 re: Japan... near term viable downside to 16500.... best 'bearish case' by mid Oct' would be around 14000. Wed' will see PMI manu', and the latest EIA oil report. *Fed official Lockhart is due to speak at 12.30pm. For yours truly, it was a mixed day. 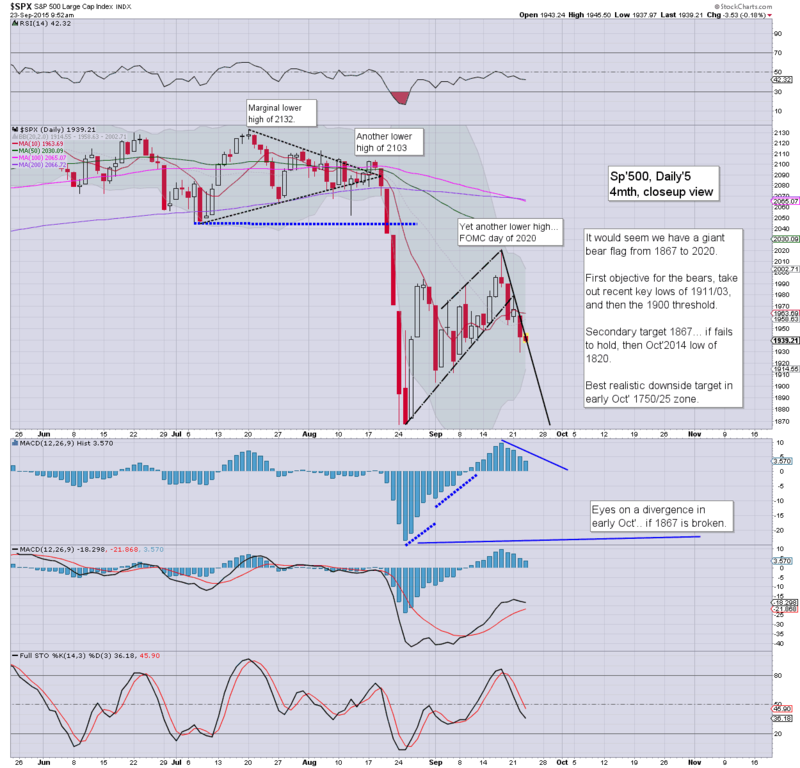 The market broke lower - not as expected,although the Trans' sure was warning of trouble since last Friday. 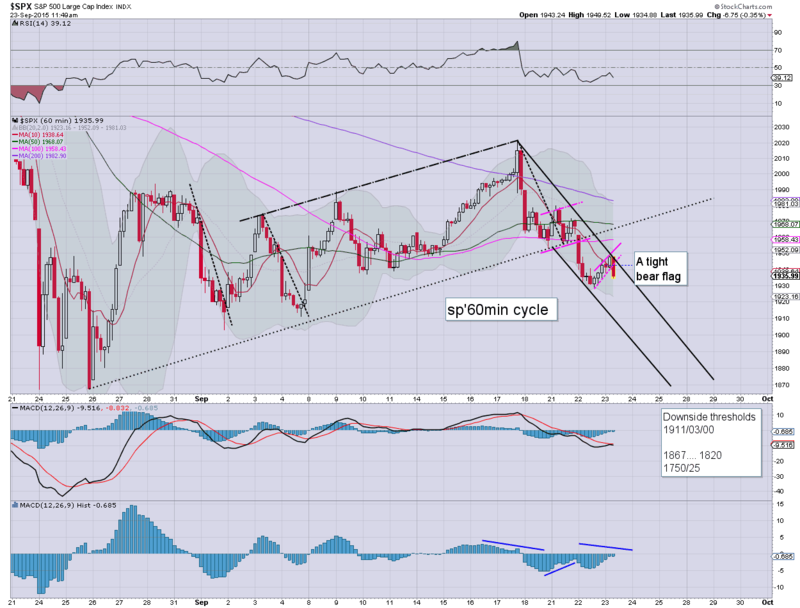 So... it was a case of 'chase it lower.. or at the very least.. don't take any longs'. A hit of sp'1900 in the near term looks relatively easy. Things will obviously get more tricky when testing the double floor of 1867. However, a test of the Oct'2014 low of 1820 looks viable by end of next week. 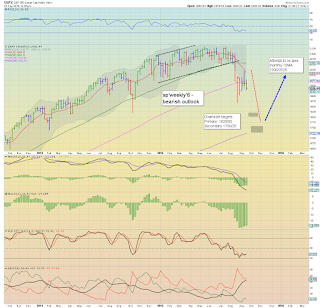 Whether we can somehow unravel to the mid/low 1700s... very difficult to guess. 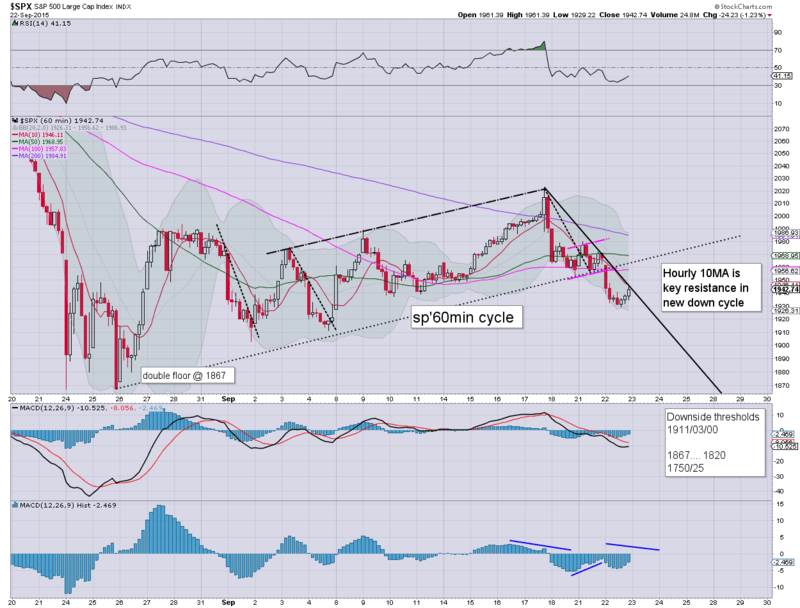 Regardless of how we trade overnight/open tomorrow, the window of opportunity is wide open for the equity bears. I'm certainly going to try to remain broadly short into early Oct'. Suffice to say.. a pretty bearish day.. with sig' declines for all the main indexes. Regardless of however Wednesday might open... broader downside looks due.. at least to test the Aug' low of sp'1867... and almost equally viable.. the Oct'2014 low of 1820.